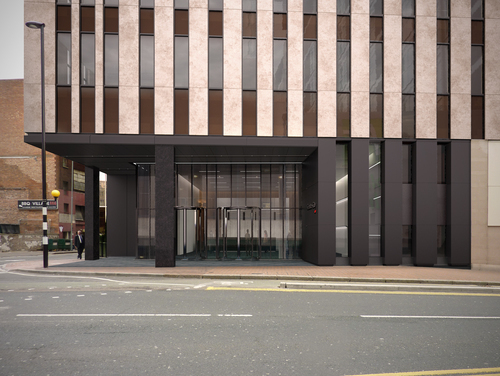 Specialist recruitment company Niyaa People has chosen to relocate to Bruntwood’s Mclaren building in central Birmingham. The firm which specialises in placing candidates in architectural, building services, surveying, construction and public sector housing roles has moved into 3250 sq ft after relocating 16 staff from Digbeth. Bruntwood invest over £2m and re-launch Portland Tower as ‘Manchester One’. 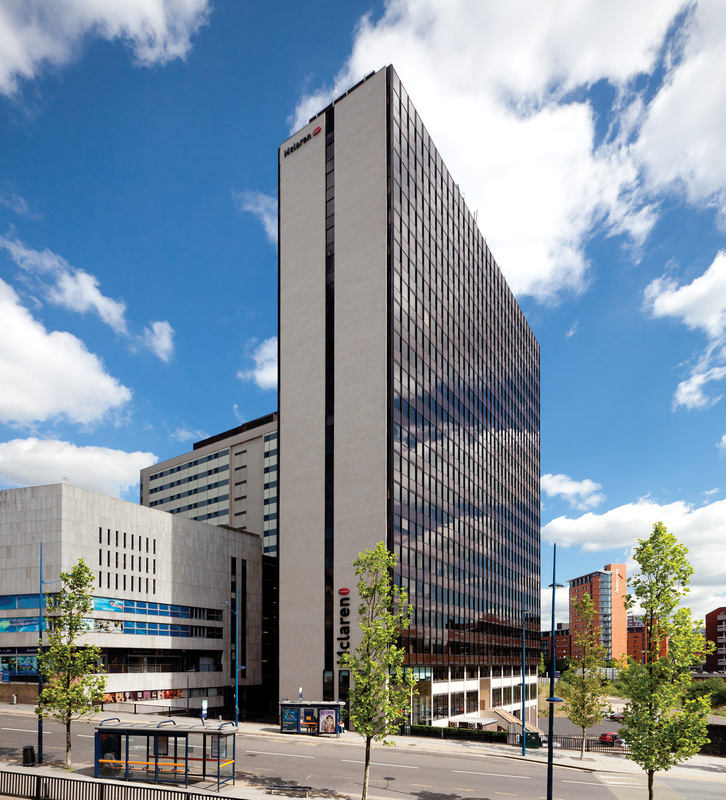 Bruntwood is a commercial property company with over 100 office buildings across Birmingham, Manchester, Liverpool, and Leeds. 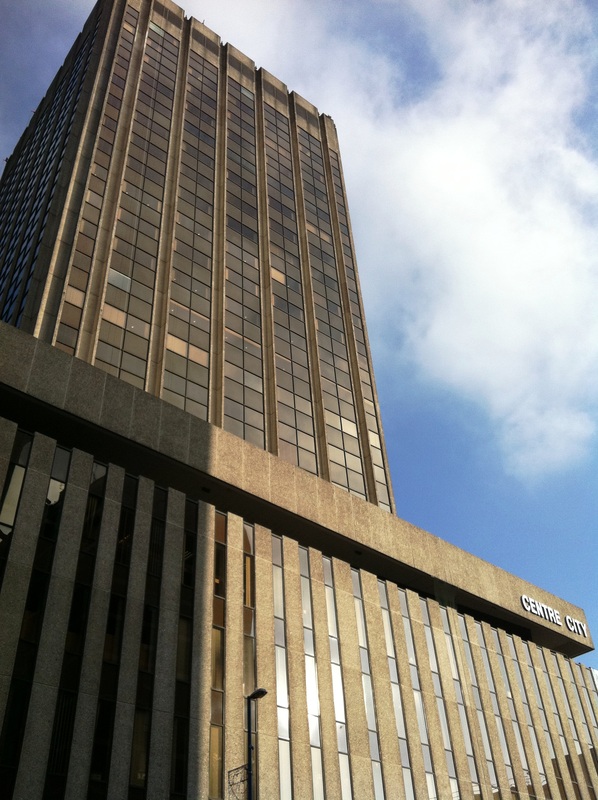 We specialise in providing bespoke office space from one desk for a day through to entire buildings forever. We also provide space for serviced offices, retail space, virtual offices and ‘Red Rooms’ meeting rooms to hire. Customer service is at the heart of our approach, with over half of Bruntwood’s employees working in customer facing roles. Our customers have the flexibility to move seamlessly across our building portfolio in line with changes to their business. Bruntwood believes in sustainable cities that provide vibrant places for people to work and live. Each year we invest in the life of the cities we operate in by donating 10% of profits to arts, charitable, civic and environmental causes. 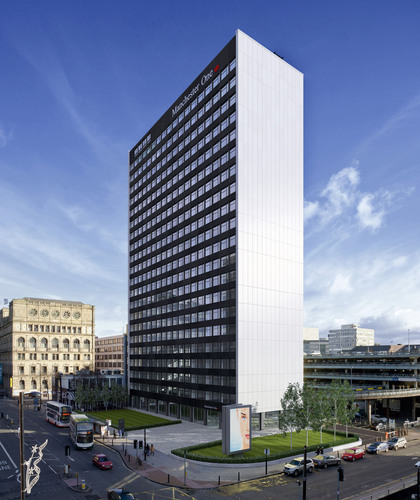 Bruntwood is a commercial property company with over 100 office buildings across Birmingham, Manchester, Liverpool, and Leeds. We specialise in providing bespoke office space from one desk for a day through to entire buildings forever. We also provide space for serviced offices, retail space, virtual offices and ‘Red Rooms’ meeting rooms to hire. Customer service is at the heart of our approach, with over half of Bruntwood’s employees working in customer facing roles. Our customers have the flexibility to move seamlessly across our building portfolio in line with changes to their business. Bruntwood believes in sustainable cities that provide vibrant places for people to work and live. Each year we invest in the life of the cities we operate in by donating 10% of profits to arts, charitable, civic and environmental causes.